Cold season revealed more reasons to replace old leaky windows? Ecoline Windows has a registered Service Alberta contracting license. 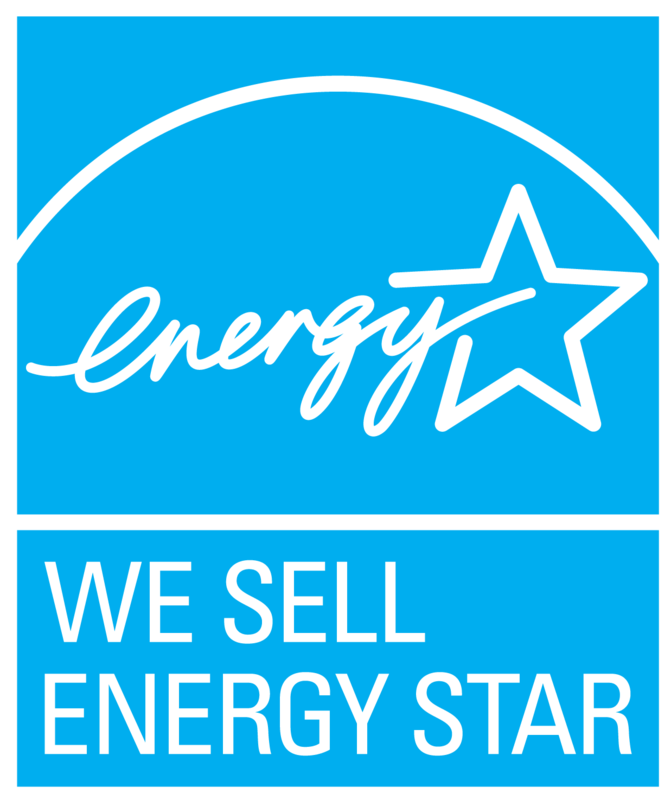 Our windows are Energy Star rated and NAFS-11 tested. Our installers are trained, certified and always follow your local building code. Sales rep Julia was thorough and well researched and the installers were wonderful. They booked two days for the installation but finished the entire job in one day working from 10 am to 8 pm. We are very happy with the care and attention and the windows, so far, meet all our expectations. This was our second time using Ecoline Windows, and we were once again satisfied with the company. Great customer service and installation crew. They did a great job replacing six of our old windows, and the new ones look amazing! I love, love, LOVE our new windows from Ecoline!! 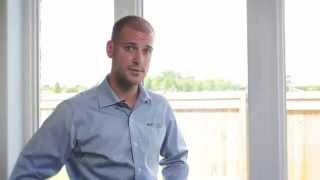 I had received quotes from quite a few window companies in Edmonton but the quality of the product Ecoline supplies made it an easy choice to go with them. The salesman Alexey was AMAZING! He even came over after the install was complete to make sure I was satisfied. The installers were very fast, knowledgeable, and clean. Mostly the difference between our old windows and our new ones is incredible! Our home is so much warmer, quieter, and safer now. If you are thinking about window replacement call Ecoline!! After getting a number of quotes, we were the most impressed by Ecoline and their customer service as well as competitive price. We booked an install date which ended up being sooner than expected which was nice, considering our cold winter. I really appreciated that they didn’t talk negatively about their competitors, they just explained how their windows were made and their benefits. It was also very nice having updates on processing time and when they were ready. The installers were great, they laid drop sheets everywhere they were working and were polite. Considering it was -20 outside and basically the whole front of our house was uncovered, they worked hard to get it done quickly and efficiently. When they were finished, they cleaned up inside as well as all the debris from outside. I can actually enjoy sitting in my living room and sleeping in my bedroom without freezing thanks to Ecoline and my new windows. I would definitely reccomend. We recently had a couple windows replaced on our home and we chose Ecoline to do it. We had read reviews online that were very positive and we decided to give them a call. Everything from the initial consult to installation day was very professional and polite, informative and engaging. The work crew that came was very diligent in making sure the house was kept as clean as could be and they were very efficient. 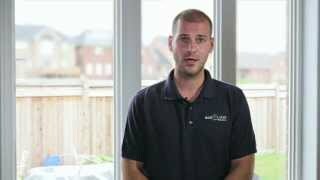 I would recommend Ecoline to anyone looking for window replacements as our experience was second to none. As to the windows themselves, they are beautiful and of the highest quality. Our old windows were letting in the cold and frosting up badly in the winter. NOW, we are enjoying the benefit of triple glass panes and there is no wood used in this product. We are thoroughly enjoying the clear views from our living-room Bay Window. 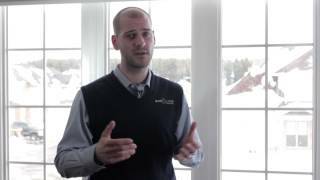 Dimitri, the Sales Rep, explained everything that would be involved in replacing our windows. There were no surprises. Everything went like clockwork and the installers had the job done within 3 hours – cleaning up after themselves came with the job! Thank you “eco line”. We decided to go with Ecoline after having them recommended. We were very pleased with their service from start to finish. The person who did the quote was clear about the options and the amount was very reasonable. When the windows were installed the crew got to work right away and worked steadily until the window was finished. It looks great and they did a good job with cleanup. Would definitely recommend Ecoline to others. We had every window in our new home replaced with Ecoline Windows. We were very happy with the final result. Every step was easy, our salesman Alex was great to deal with, and the price was the best of all companies we’d had quotes from. Installation was very quick (8 windows completed in 6 hours!) and they cleaned up after themselves. I’d definitely recommend Ecoline! I give Ecoline Windows Winnipeg a 5 Star rating. Our entire experience with Ecoline has been very positive from the beginning. Had Ecoline install quite a few windows in our home & then called them again to install sliding glass doors to our patio. The team was very professional from the sales people, managers to the installers – very impressed. Great service & all our questions were answered. Energy Efficient Windows & Doors | Designed & Assembled in Canada Overall rating: 4.9 out of 5 based on 41 reviews.